The numbers have been crunched and the results are in for the latest round of maths challenges! 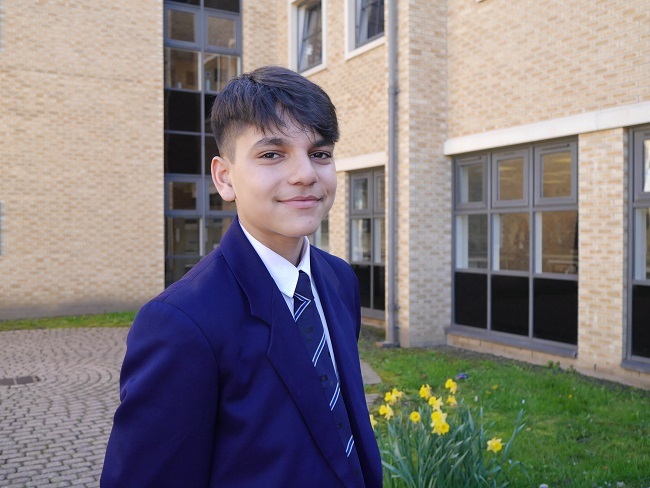 Tij Kapote, Year 9, was the stand out young mathematician at The Grammar School at Leeds (GSAL), achieving distinction and a medal in the Intermediate Olympiad. Only the top 100 entrants receive medals, placing Tij in the top 100 students worldwide. The Olympiad took place in March and is one of a series of challenges set by the United Kingdom Mathematics Trust. These start with multiple choice papers for different year groups, from which the most successful candidates are invited to enter more challenging follow-on rounds. Tij earned an invitation to sit the Intermediate Olympiad following his stellar performance in February’s Individual Intermediate Maths Challenge. This was a multiple choice paper taken by pupils in Years 9, 10 and 11 and Tij was the highest achieving student within GSAL and among the top 500 in Year 9 worldwide. A further 11 students did well enough in the Individual Intermediate Maths Challenge to earn an invitation to sit the Intermediate Kangaroo, an honour limited to the top 5,000 in each year group. 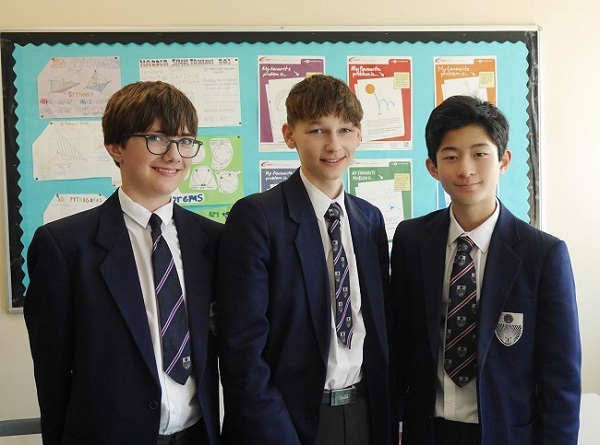 This is another multiple choice test and the top 25% qualify for a merit certificate, which was achieved by three GSAL students, Ted Borland, Year 11, and Year 9 students Luke Rawsthorne and James Cai.